As an integral part of our acoustic enclosure range or as individual stand alone products, Wakefield Acoustics has developed an extensive range of high performance acoustic doors offering both acoustic integrity and operational functionality. 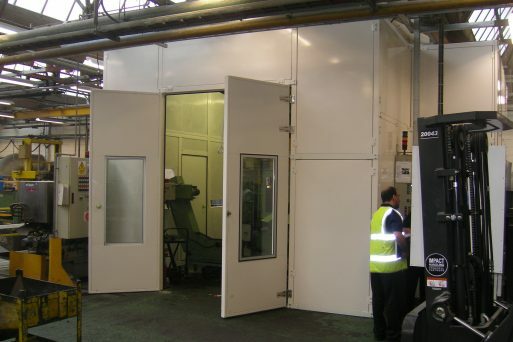 As with all our products our range of acoustic doors is bespoke and designed to our customers specific requirements. 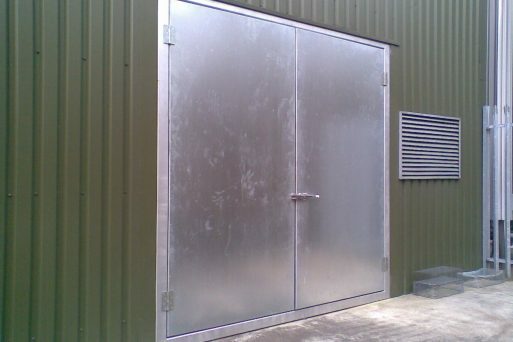 Sliding acoustic doors can also be manufactured with a variety of sealing mechanisms. 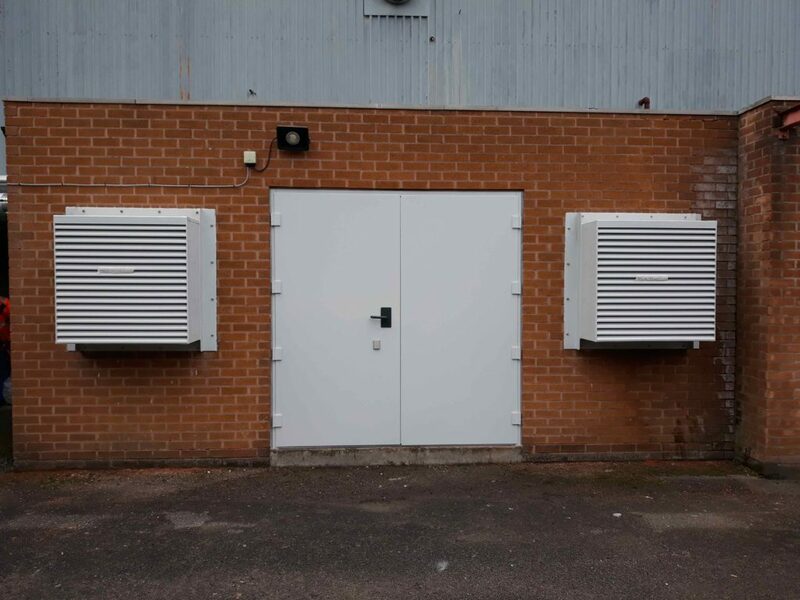 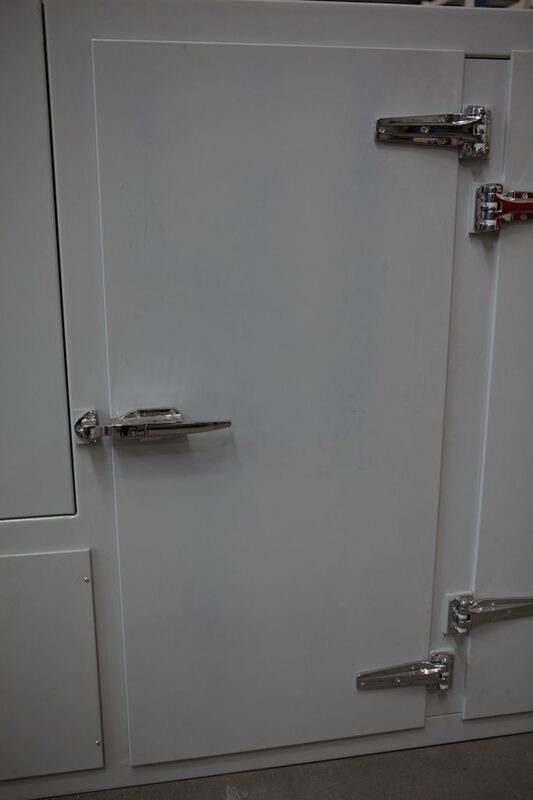 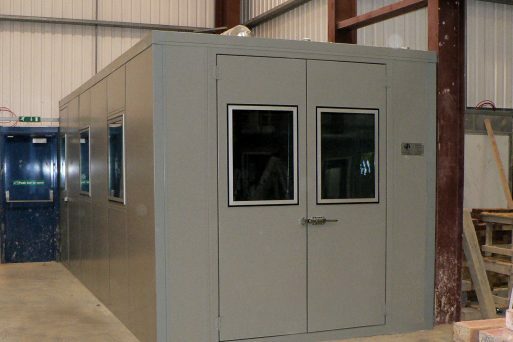 Where a high level of acoustic integrity is required the doors can be designed with a special sliding rail ensuring a tight seal against the door framework. 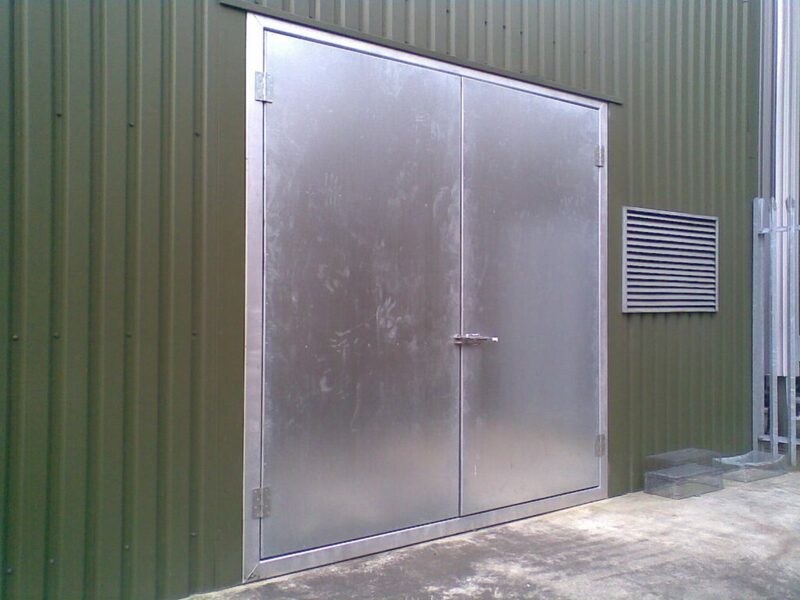 As with all our products our range of acoustic doors is bespoke and designed to our customers specific requirements. 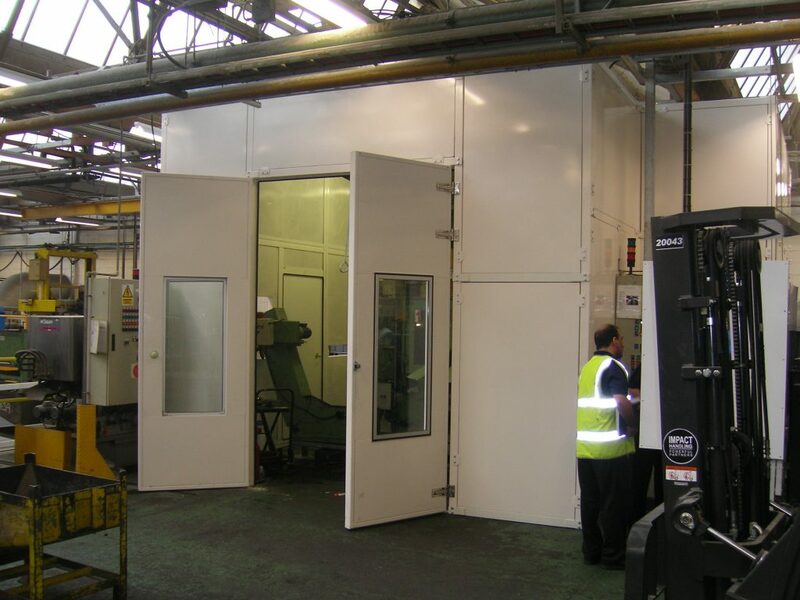 Optional additional items can include vision panels, shoot bolts, appropriate fixings, door overpanels and removable threshold bars amongst others. 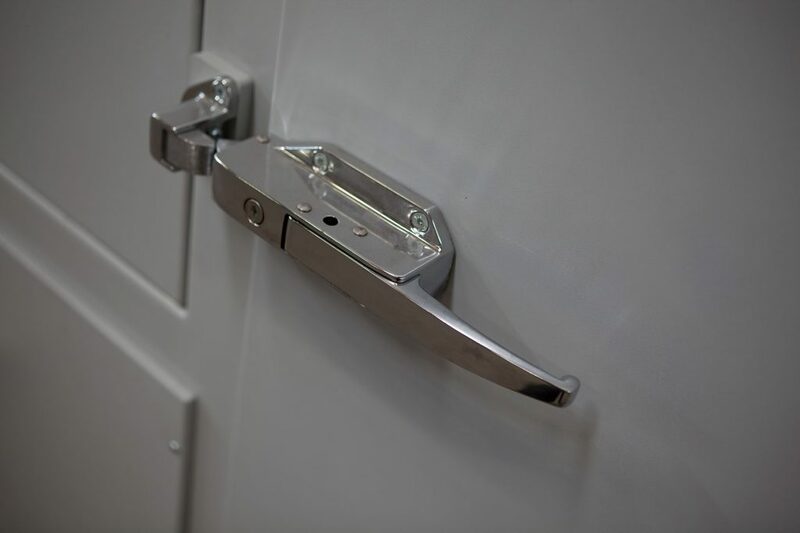 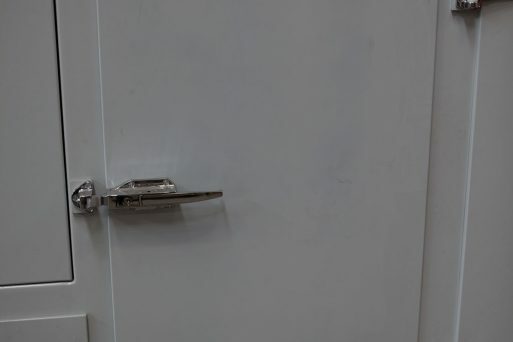 Variety of door furniture options including locking mechanisms and associated handles, durable hinges, door closers and panic release buttons and bars. 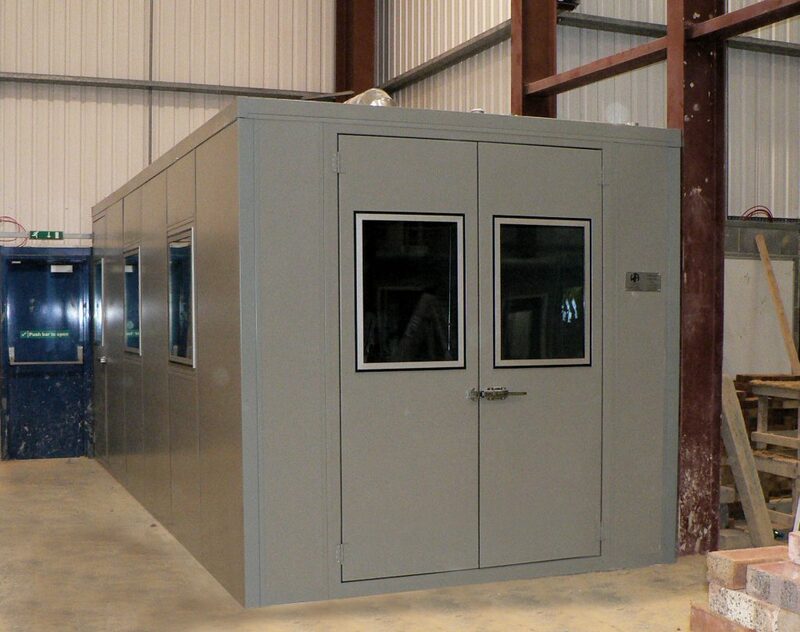 Please use the form below to make an enquiry and we will get back to you as soon as possible. Alternatively you can use our full contact details.